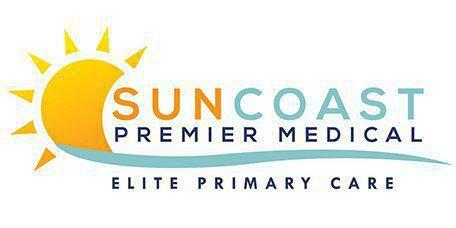 SunCoast Premier Medical always appreciates feedback from our valued patients. To date, we’re thrilled to have collected 5 reviews with an average rating of 4.8 out of 5 stars. Please read what others are saying about SunCoast Premier Medical below, and as always, we would love to collect your feedback. Dr. Perez is and has always been very thorough and looked and found more than what we see him for. He is probably one of the best doctors we have had and the best general we have had in Florida. The doctor was able to diagnose a condition I had with my medication that a previous doctor took no time to analyze. With her new findings I was able to decrease medication and also solve some physical issues I was having. She always listens, asks questions and strives to find answers. Being new to Florida I had to find a new doctor and I am very satisfied with Suncoast Medical. Everyone is friendly, thorough and concerned about my issues.